Keeping your yard in pristine condition can seem like a Herculean task. Dealing with lawn length, leaf management, shrub and bush shaping, and weeding can eat up all of your weekend’s free time before you realize it, just to end up back at square one Monday morning after particularly bad weather. However, our plant maintenance services will guarantee that your yard stays in the great condition that you expect from a landscaping contractor, for an amazing rate! We provide many other forms of plant maintenance and care to keep your lawn looking its best. If you have a special request or issue, feel free to contact us and we’ll be sure to allay your fears. Yard maintenance is not just a luxury, but a basic requirement of homeownership. If you are unable to care for your yard, or don’t have the time available, there are minimum standards that must still be met to avoid citations and fines from the city. 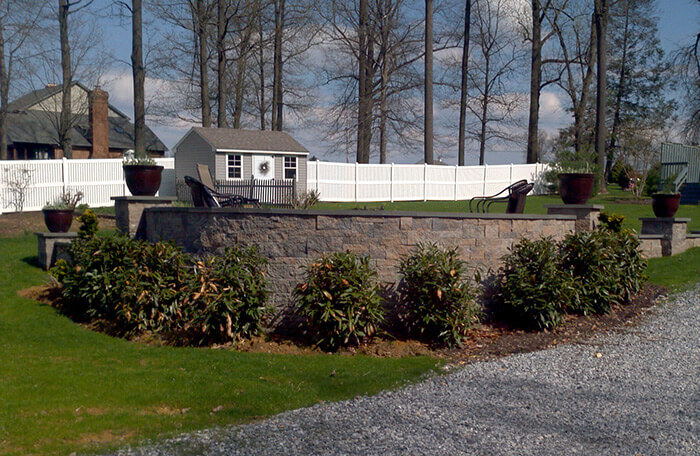 With Mill Stream Landscapes, we’ll make quick work of your yard—for less! If your lawn is in particularly dire straits, hydro seeding (a sprayable solution consisting of grass seed, nutrients, and mulch) is an excellent solution. Thin or patchy lawns, or even fully untreated topsoil, will quickly sprout new seed with a quick treatment of this amazing agricultural feat. Mill Stream Landscapes provides hydro seeding services to Lancaster and Chester County, PA to help the area become its greenest! When paired with our plant maintenance program, we can make your new home or commercial property look incredible fast and stay that way! Contact our office to learn how hydro seeding can quickly and economically re-energize your yard!